I want to know how the heck it is almost September? This summer has flown by for me and with my favorite season around the corner I thought it might be fun to break down what’s on my wish list for this season. There are so many goodies out there and I can’t wait see what else rolls out as the season continues. 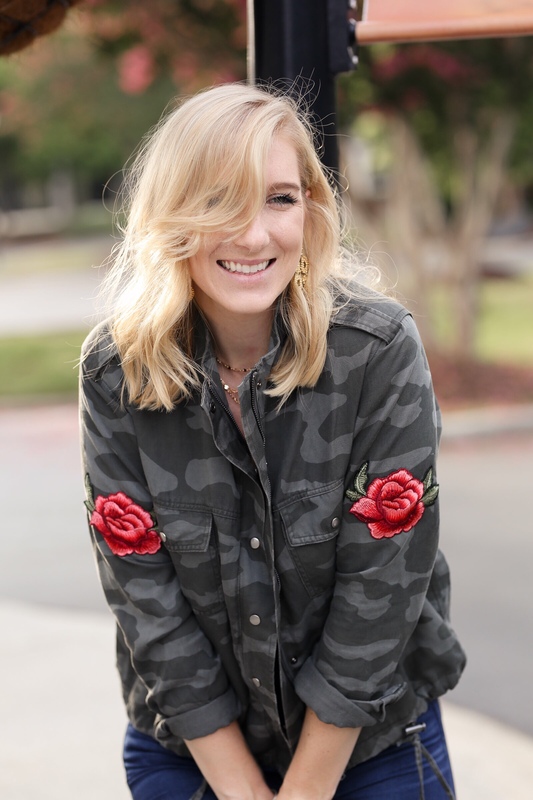 First up is my favorite jacket for fall! 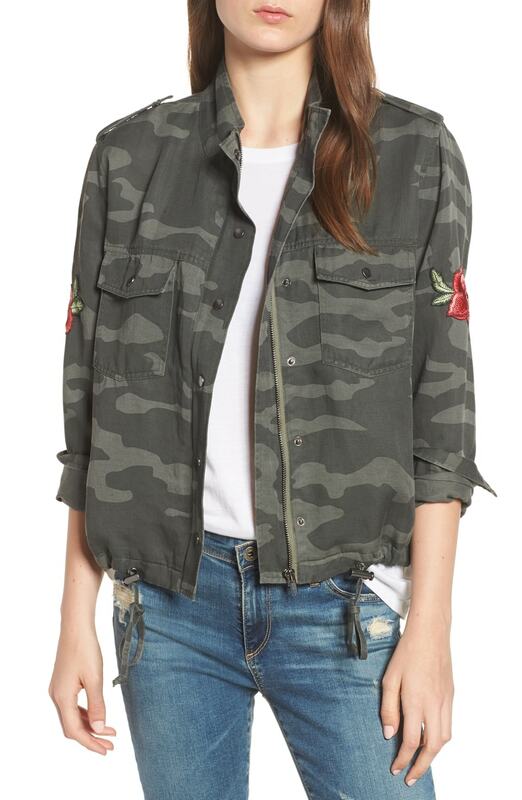 I posted this jacket under my Nordstrom Sale post, but it honestly had to be included here because I am obsessed with it. It looks so cute on, I love the rose details, and it is absolutely going to be one I will wear for many future seasons. It is an investment piece, but in my opinion, totally worth it! 2. Next are these adorable booties. 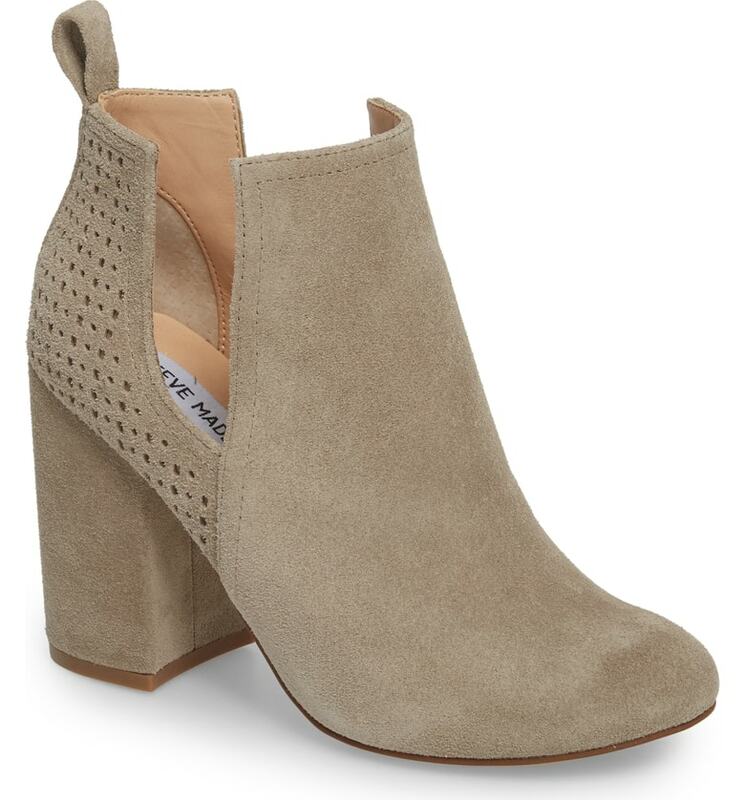 I love getting a new pair of booties when fall comes around and these are so perfect. The side detail is gorgeous and I love the color. I feel like they could easily be worn with any jean (or SHORTS) color and be a perfect transition piece for summer to fall to winter! 3. 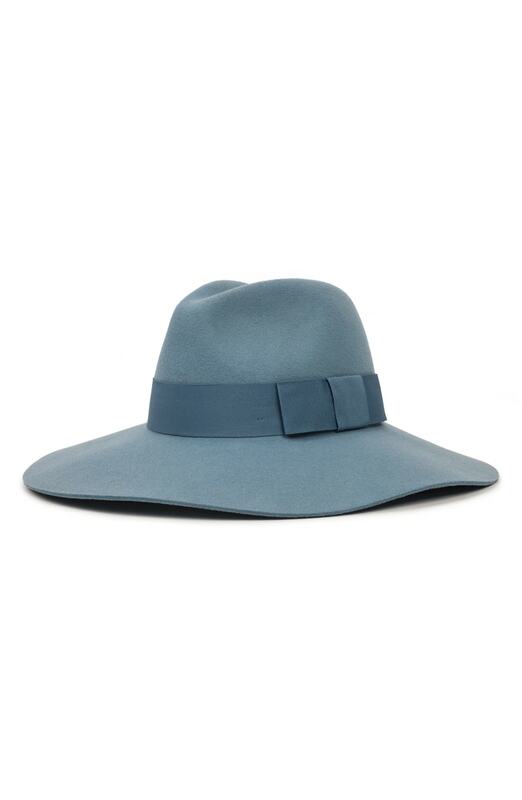 I LOVE a cute hat for fall. I think it can spice up an outfit so easily and the color of this one is my fave. I love the blue! I also love the little bow detail on the side. It is so pretty. 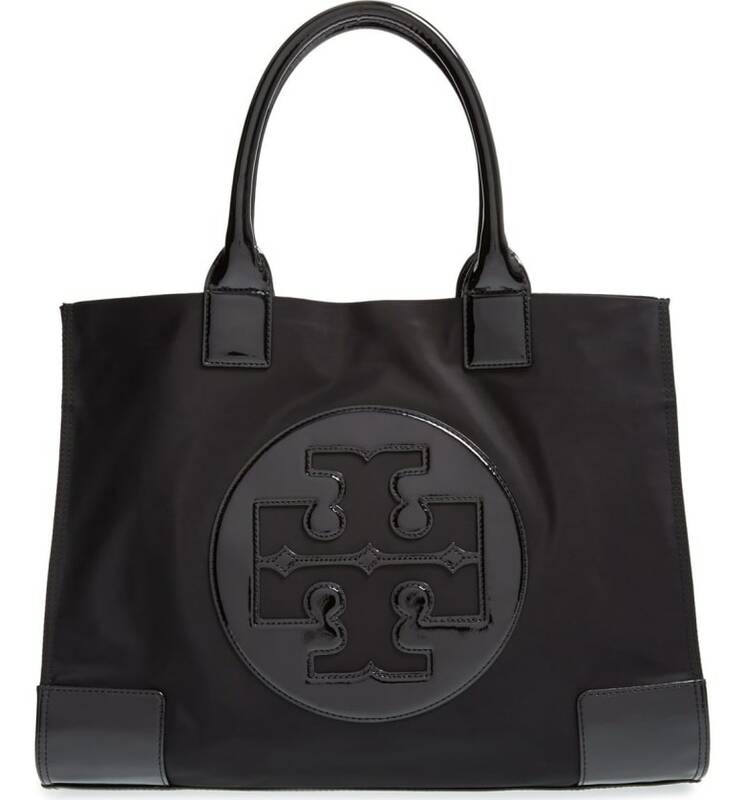 This one comes in black and camel as well. I hope you guys enjoyed my list and I would love to know what is on yours or if you purchase any of these! Isn’t fall just the best!